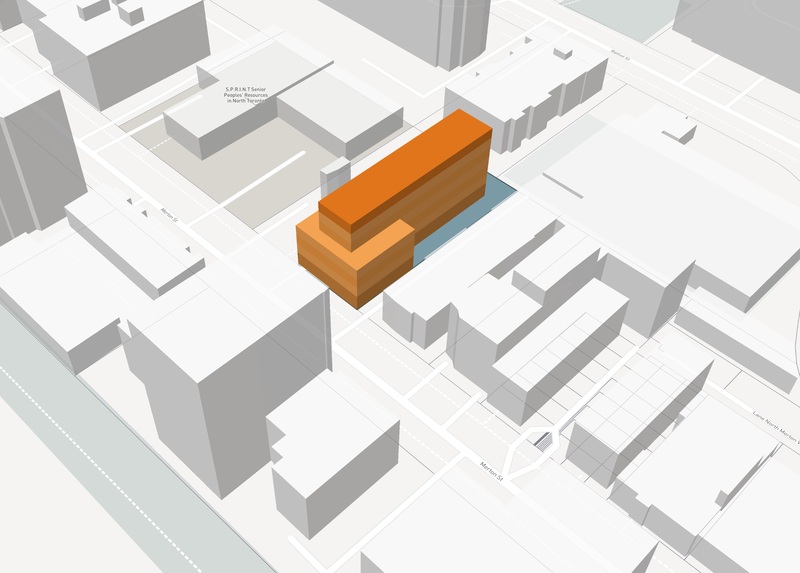 What are GTA High Density Sites Selling For? 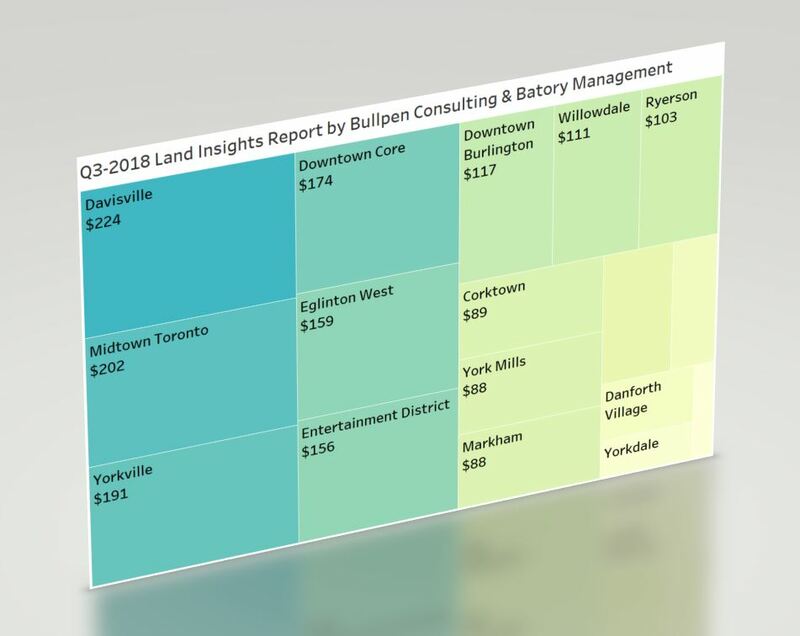 Bullpen Research & Consulting Inc and Batory Management have teamed up again to review land sales in the GTA that we’ve identified as future sites for condominium or rental apartment projects. Special thanks go out to Baker Real Estate for sponsoring the report, and Ratio.City for providing their perspective on a number of sites. Over the last 24 months, downtown projects were launching at $800 to $900 psf, and in 2018, new condominium apartments in similar locations are now coming to market at $1,200 to $1,300 psf, and even “C” quality sites are offering product in excess of $1,000 psf in 2018. Based on these new higher price levels, land owners and their broker representatives are calculating the residual value of their lands, and putting tremendous upward pressure on land prices.